Live your passion for GOLF to the full in South West France. From Biarritz to Moliets, St-Jean-de-Luz to Pau, in the Basque Country, Béarn and the Landes: 16 golf courses within a radius of 100km. Extraordinary, isn’t it? And one of them is historic. Pau Golf Club was the first golf club founded in Continental Europe, in 1856. According to your desire, fitness or level, you can choose a golf course with a view over the sea or the mountains, in the city or under the pine trees, gently rolling or highly technical, historic or even rustic. Quality, atmosphere and variety are guaranteed. Several deals exist which allow you to play for a special rate on 2, 3, 4 or 5 golf courses, all year round, in the Landes and the Basque Country. 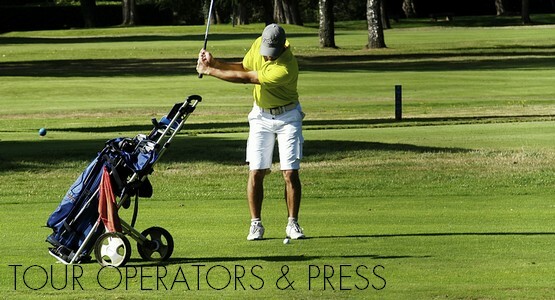 Competitions, golf events in the Basque Country, the Landes and Béarn Pyrenees. 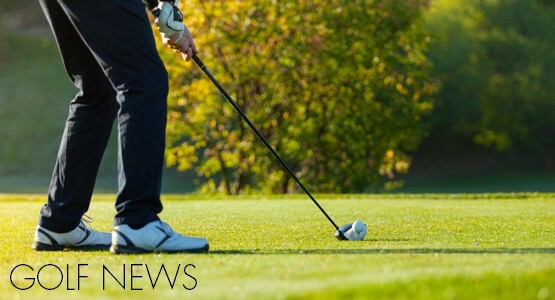 Biarritz Destination Golf news. The perfect accompaniment to your golfing getaway. 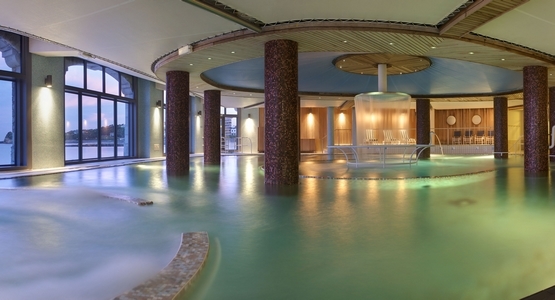 Treat yourself to well-being breaks in spas or thalassotherapy centres. 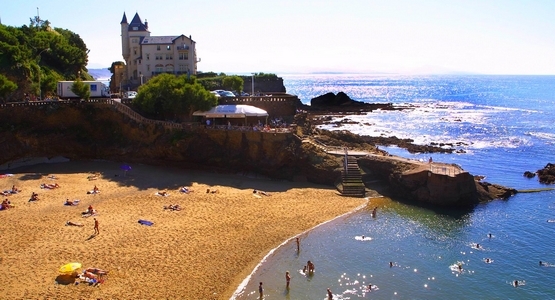 Make the most of the omnipresent Atlantic: by the long stretch of sandy beaches in the Landes, hidden in wild creeks, or at the heart of Biarritz. 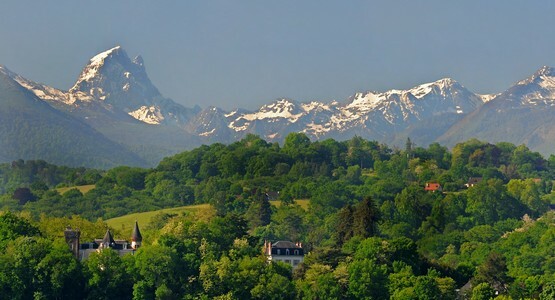 Wherever you are, the Pyrenees mountain range is always in the background. Go for an excursion! 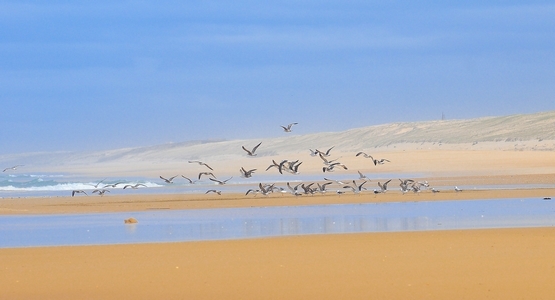 Wide-open natural spaces, an endless horizon, protected plant and animal life: recharge your batteries. 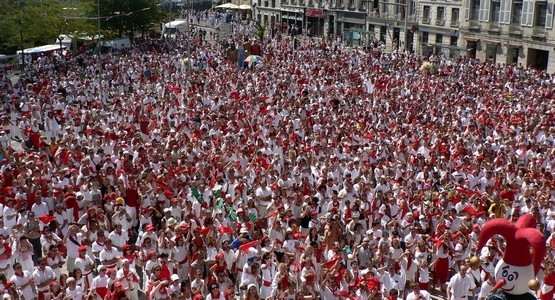 Fête, fiesta, féria - it’s like a religion here! 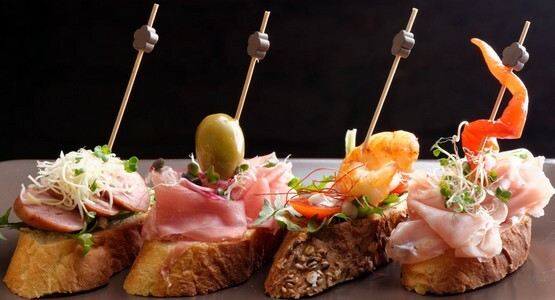 Village fetes or big international events: don’t miss out! 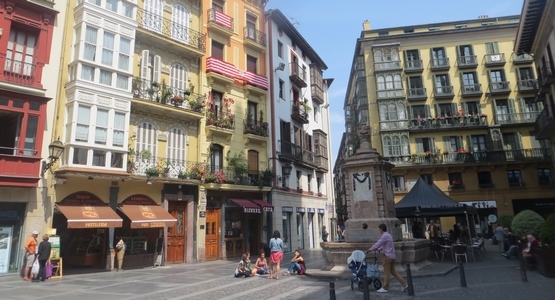 Set off for a few hours to discover neighbouring Spain: Saint Sebastian or Bilbao and its Guggenheim museum. This is where surfing in Europe begun! 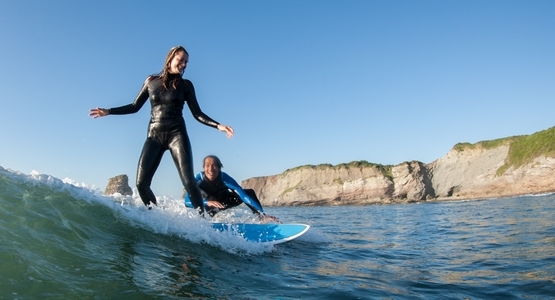 Soak up the surf culture and jump into the sea between Hossegor and Hendaye, via Guéthary. 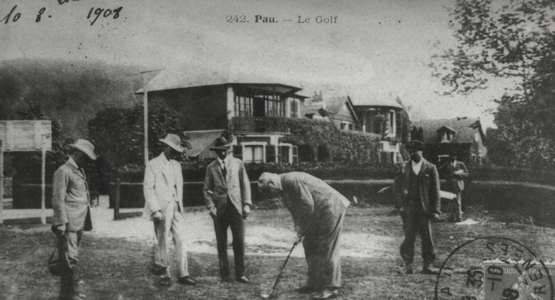 The first golf course in Europe was built in Pau. The history of golf has since been written in the Southwest of France. 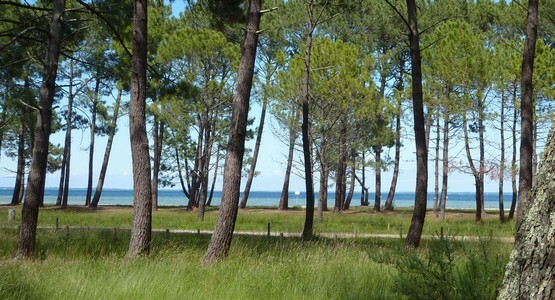 In peace and quiet, under the pine trees, the Landes Forest can be discovered on foot, by bike, or on horseback – you choose! 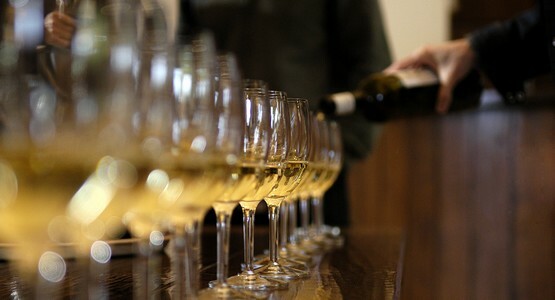 Jurançon, Madiran, Tursan, Irouléguy, Béarn-Bellocq, dry or sweet, there are plenty of flavours to be discovered from winegrowers in the Béarn, Basque and the Landes regions. 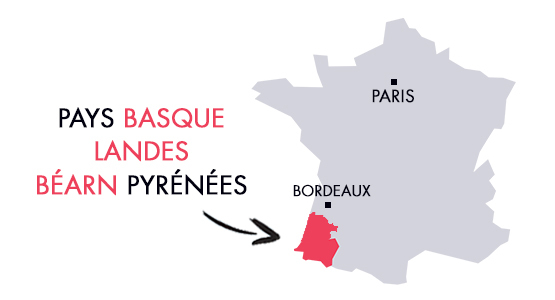 to discover in the Basque Country, the Landes and Béarn. 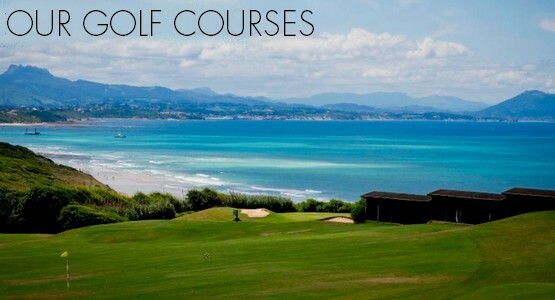 Biarritz Destination Golf is one of the most beautiful golfing destinations in Europe. European golfers find an outstanding choice of golf courses and a climate suited to all-year-round play in the Basque Country, the Landes and in Béarn Pyrénées. These golf courses have it all. 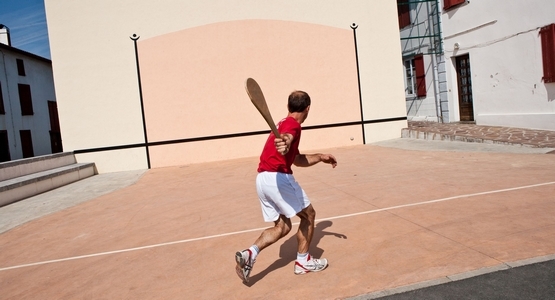 Perfect your swing in the atmosphere of South-West France, between the Atlantic Ocean, pine forests and the Pyrenees mountains.